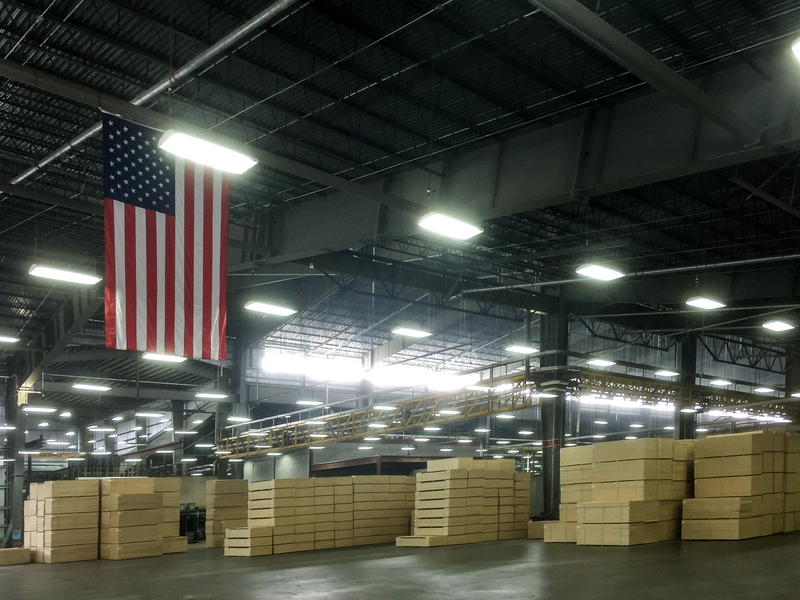 On April 5, 2017, hundreds gathered on a site that was three years before a slab of twisted metal and machinery to celebrate the grand opening of one of the largest plywood mills in North America. 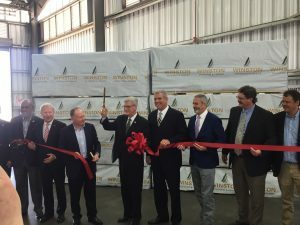 This ambitious project was funded using a variety of incentives from FEMA, the MS Emergency Management Agency, the Appalachian Regional Commission, Tennessee Valley Authority, the City of Louisville, Winston County and the State of Mississippi. 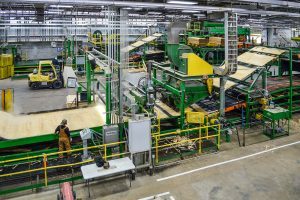 MuniStrategies provided $12MM of New Market Tax Credits for the project and partnered with US Bank as the investor. 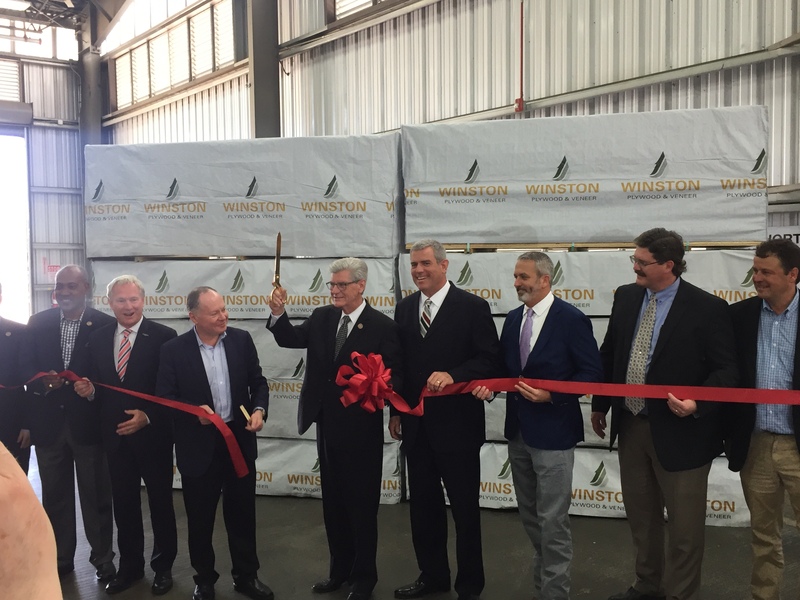 Joined by federal, state and local leaders, company associates and members of the community, Winston Plywood & Veneer today hosted a ribbon-cutting ceremony at its new plywood mill in Louisville, Mississippi. The location was once home to a shuttered mill that was destroyed when an F4 tornado struck three years ago. Today, in its place stands a state-of-the-art plywood facility that employs over 300 associates and is expected to generate tens of millions in annual economic activity for the region. Learn more about this project on our project impact page.